In the video, I show you how you should have moved the arrows on your mønsterark. Do it right away, so there is a track on it. I also uses just the possibility, and shows how you fold the calves, depending on whether it is smooth or wienerlæg you want to sew pleats. 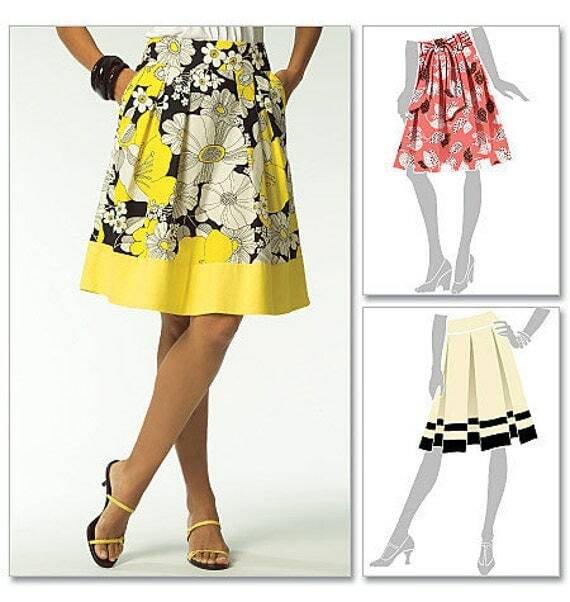 The markings are the same, but depending on how you fold the calves, comes your skirt to switch expression. Wienerlæg gene looks like this from the right, when they are folded (image below). Notice how put bottom end come right up to each other. There is not supposed to be be either overlap or gaps, when starting a new load. And here is the same load from inside (the picture below). Out at the side seam 1 cm from the bottom to put there the seam. 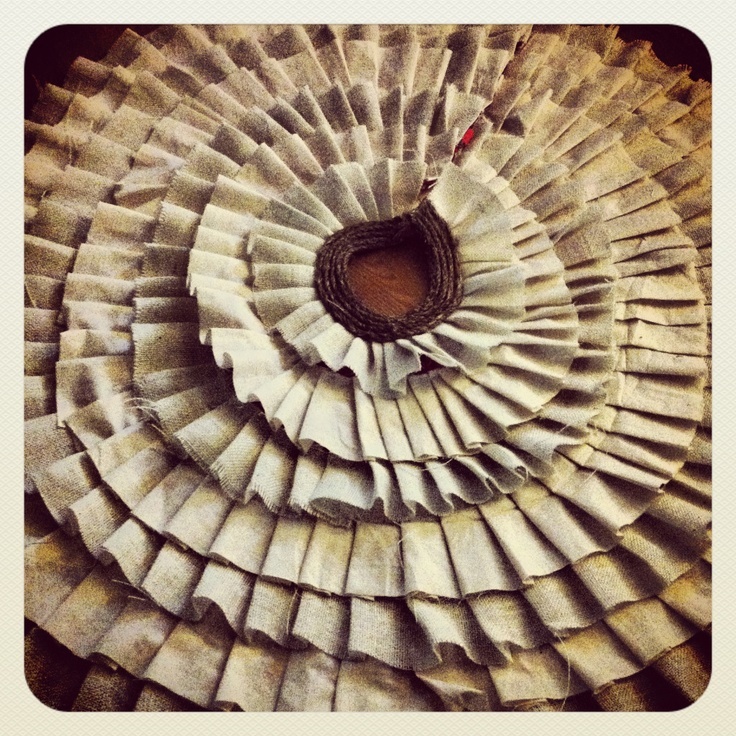 It provides space for the zipper and seam allowance, and gives you a little opportunity to organise the waist. 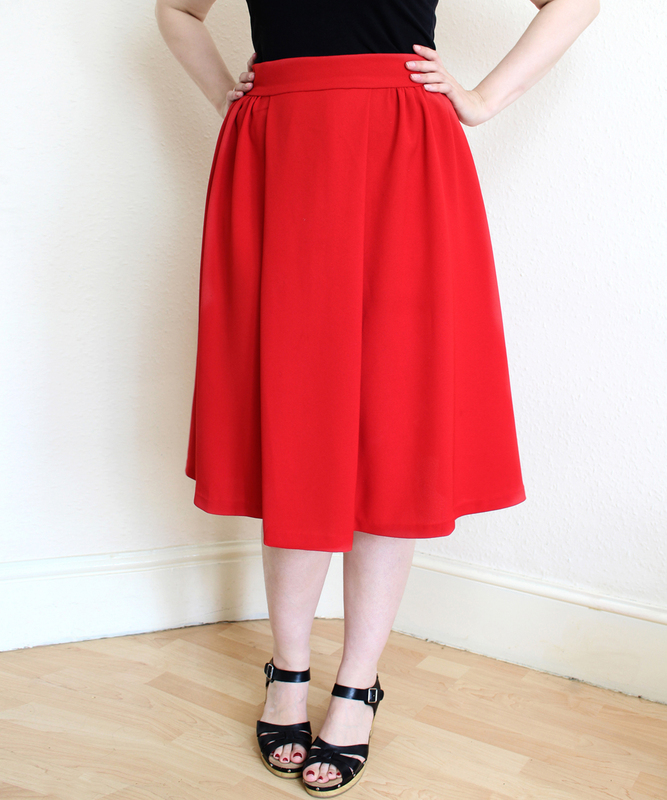 Do you need to correct the skirt more at the waist, because your waist circumference is between 2 sizes so favour the changes on multiple pleats. 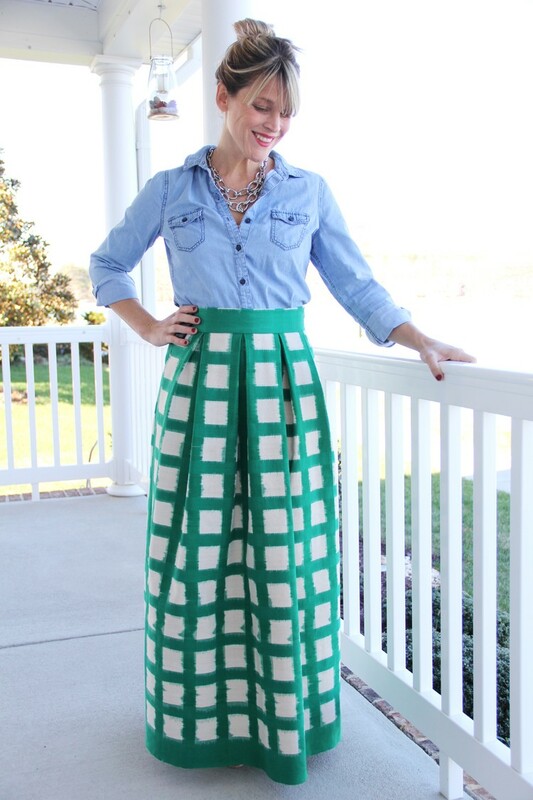 It can better go to several of the calves patches a little over each other or have a small space, than if it is only the outer pleat, who gets the entire value adjustment. In the Microedu, we have selected a variety of sewing techniques that are easy to go to and lends itself to many different things. 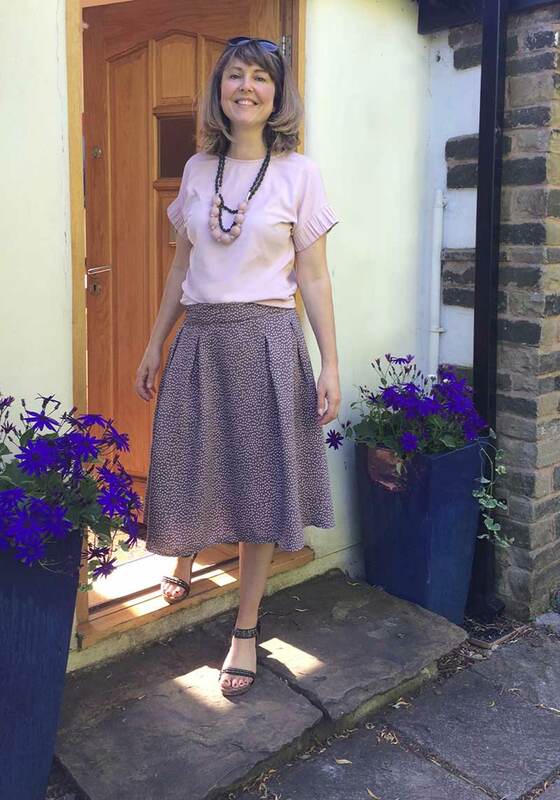 It is not the same as that you should always choose the sewing techniques for nederdelene. Sometimes the fabric ask some other requirements to syteknikkerne, and then you finally choose after the substance, and not follow the book Slavic. 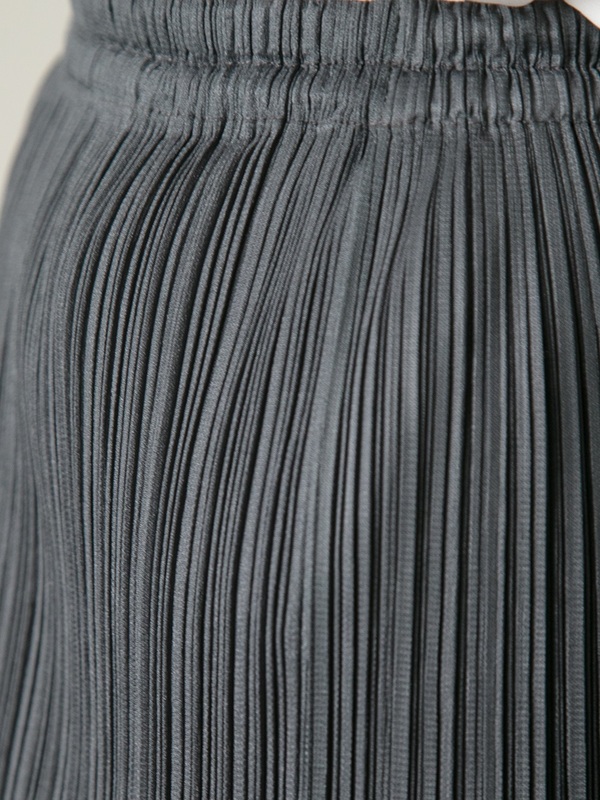 In this skirt with pleats is substance for example pretty thin. 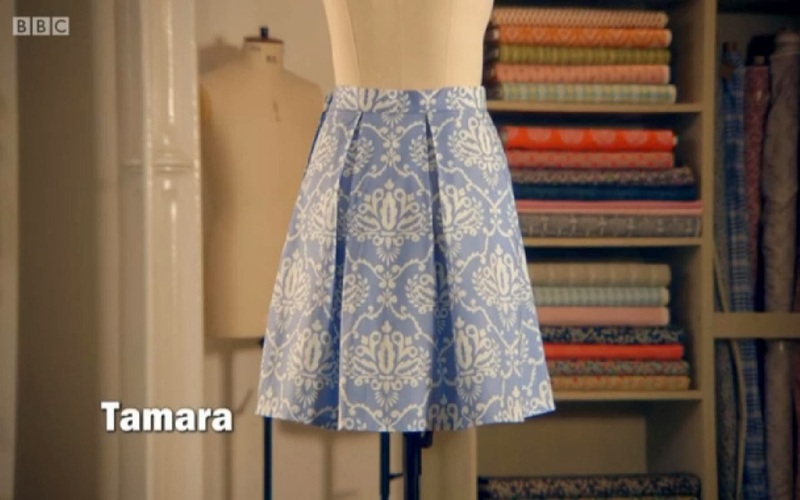 So there I have chosen to sew French seams, in order to get the skirt classy on the inside also. It gives a small challenge at the zipper, especially because I had no desire to cut a notch in the seam allowance in this fabric. 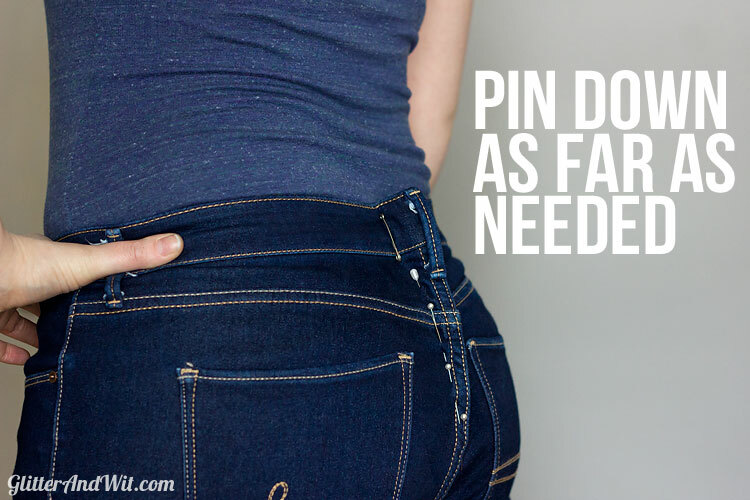 But it nonetheless managed to sew an invisible zipper in the opening of the French seam. 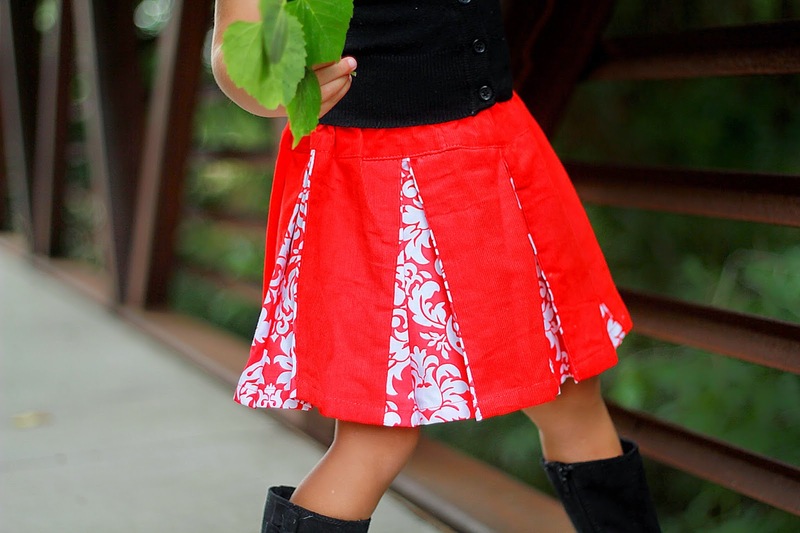 The seam is a bit strong just below the zipper, but no more than that it is not visible when the skirt is in use. 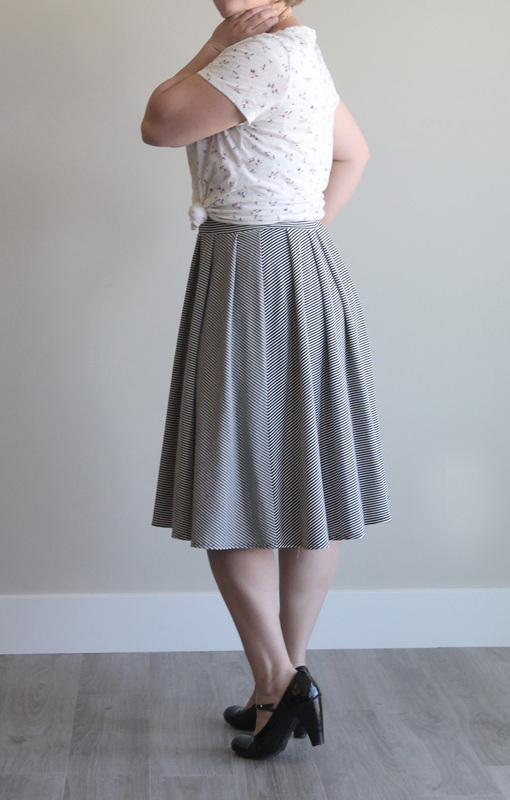 A-Line Skirt hack: Make a Pleated Skirt! 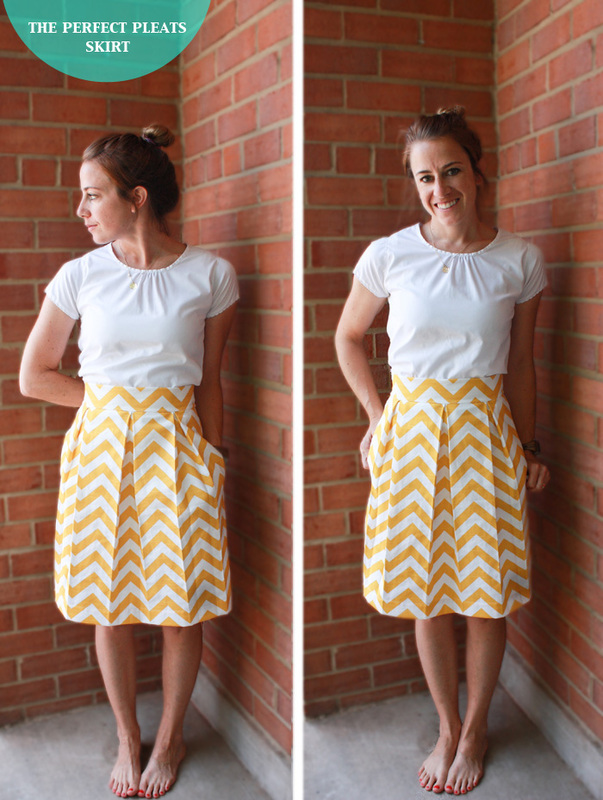 How to make a paper bag skirt with box pleats tutorial!